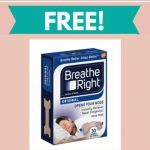 If you have a dog or puppy at home, this free sample of dog training pads from PooPeePads.com is a great freebie! 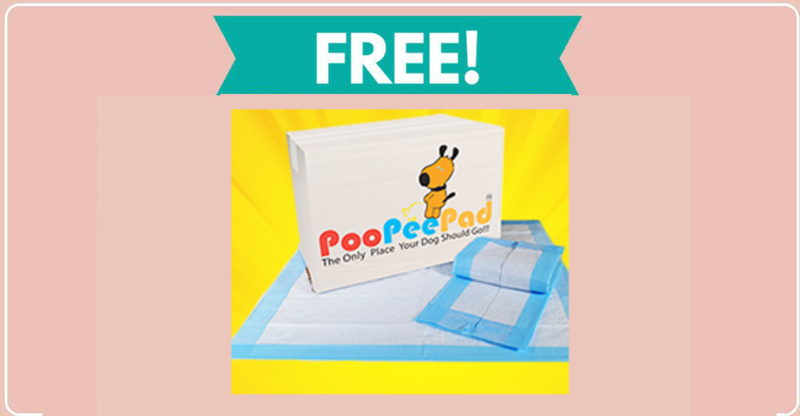 PooPeePads come in a variety of sizes and claim to offer the highest quality at the lowest price. Click below to email PooPeePads with your sample request including your name and full mailing address. Alternatively, you can call 1-800-365-2839 and request a sample. 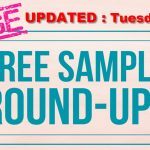 100's & 100's of FREE SAMPLES ! ALL NEW TODAY!